Marc grew up in Maryland, and graduated from Calvert Hall College. He earned a Bachelor's from Towson University, and a Masters from the College of Notre Dame of Maryland. In 1985, he joined the Marine Corps, and now serves as District 5 Vice Commandant of the Department of Maryland, Marine Corps League, the Veterans' organization for Marines, and as the Commander of the Sargent Shriver Post 2016, Catholic War Veterans of America. Marc is fluent in German, and taught High School German and Latin for several years. He has also coached Lacrosse, swimming, wrestling, and cross country. Marc enjoys spending time with his family. He lives in Westminster, and loves taking care of his chickens, growing fruits and vegetables, playing banjo, working on his 1940 Chevy, and being outdoors. Being active in the community is important to him, and he belongs to the NRA, Marine Corps League, Knights of Columbus Westminster Council 1393, Catholic War Veterans Post 2016, Sons of the American Legion Squadron 31, Sons of Confederate Veterans, The German Society of Maryland, and the National and Carroll County Associations of Realtors, where he currently serves as President. Marc serves as an Ambassador of the Carroll County Chamber of Commerce, and graduated from Leadership Carroll in 2013. He is a graduate of the Maryland Association of Realtors Leadership Academy Class of 2017. He was appointed to the Carroll County Board of Commissioners Long Term Advisory Council in 2017, and the Veterans Advisory Council in 2018. 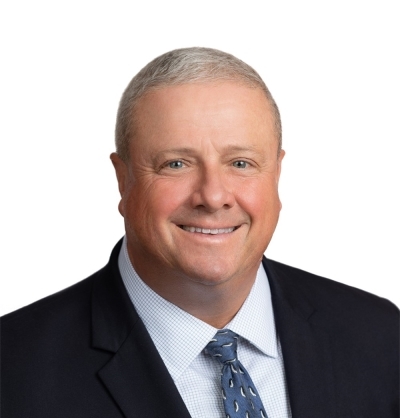 After years of teaching, Marc started working in Real Estate in 2009, and is licensed in Maryland, and in Pennsylvania with the Westminster Sales office of Long and Foster. He loves working with people and helping them follow their dreams! This truly remarkable brick front four bedroom colonial in the coveted neighborhood of Dearbought features gleaming hardwood floors, family room with wood fireplace opening to breakfast area and kitchen, lovely level fenced back yard, and a fully finished basement with an exercise area, game area, and home theater! Enjoy the community tennis courts and pool, shop at the many nearby venues, take in a Frederick Keys game, or take a short drive to historic Frederick and stroll downtown, enjoying incredible dining and all the great things happening there! This gorgeous property offers it all!